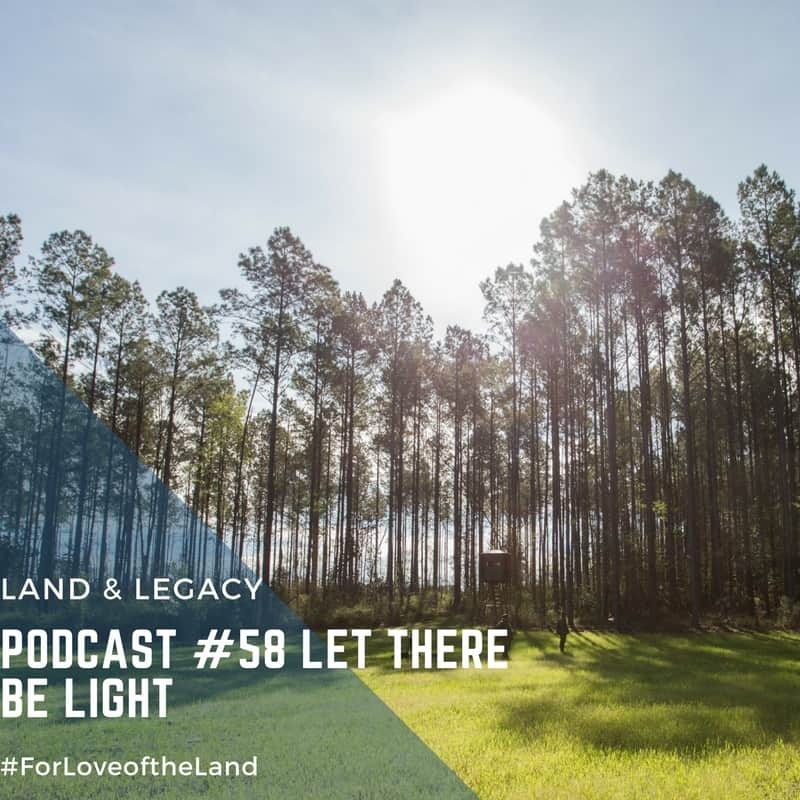 During this week's podcast, we share a new perspective on how to consider managing the resources wildlife require on your property. Often times we get caught up in what can we plant or add, whereas the best alternative may be available every single day! This mindset change involves managing sunlight! This may sound like we have gone crazy and probably super nerdy, however, when we consider the sun as a source of energy necessary for life versus a source for a nice sun tan, we begin to understand its purpose. If we want to be the best habitat managers we have to understand how light is used in each habitat type. If you only have one habitat type, then this podcast will be great as we share why its necessary to have a diversity. 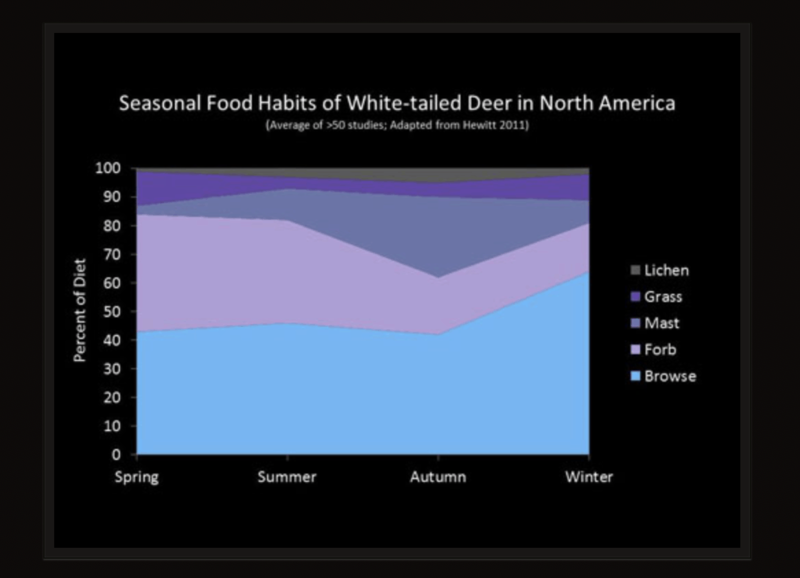 A deer's diet is complex, therefore so should our habitat be. If we offer the best nutrition that covers the basis for each portion of the year, then a whitetail will be able to self-regulate and meet its needs!